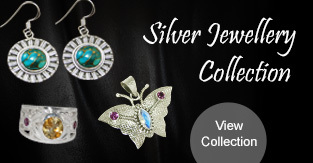 Semi Precious Stones And Silver Jewelry . 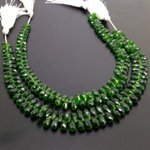 For Quality,Creativity And Craftmanship Bindal Gems Is Known As Leading Brand .We Provide Best Quality , Prices And Best Services To Our Customer . 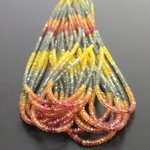 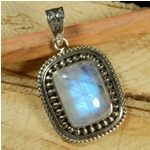 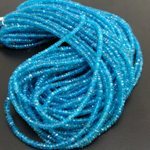 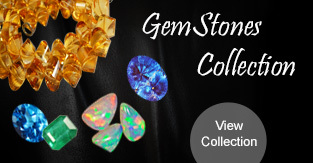 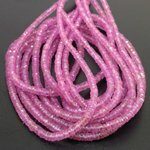 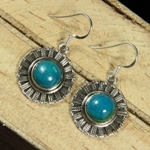 We Create This Website For Wholesale Jewelry And Gemstones Lovers . 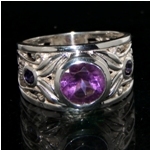 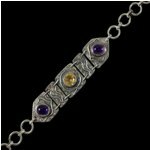 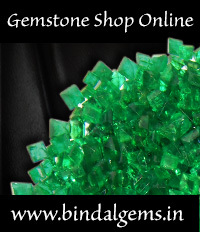 The Bindal Gems Website Easy To Search Semi Precious Gemstones And Silver Jewelry . 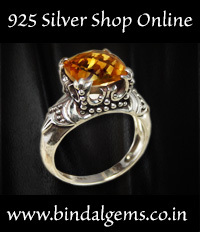 Thanks For Visit Our Website We Promise You Find Best Combination Of Jewelery And Gemsones Here. 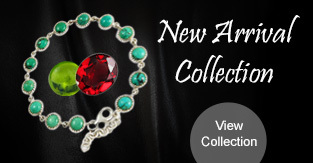 Subscribe Our Newsletter to Keep Yourself Update!